Our professional team installs a dehumidifier, and this is an effective long term solution for reducing moisture. DinoDry installs professional grade whole home dehumidifiers, and these are specific to the demands of each project. A crawl space needs to maintain relative humidity below 60% year round, regardless of temperature, so it is important to use the right kind of dehumidifier. A properly installed dehumidification system has many benefits. 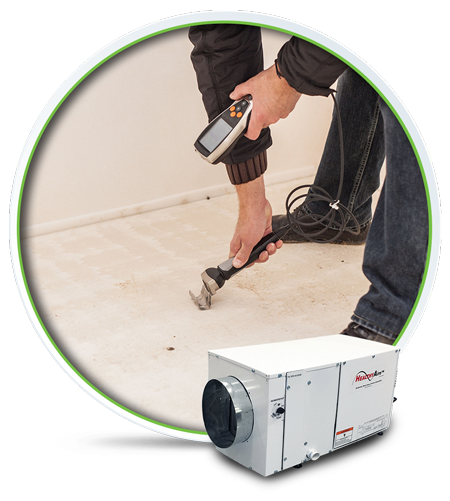 A dehumidification system prevents mold growth. A dehumidification system improves comfort levels inside the house above the crawl space. Dehumidification makes hardwood flooring and trim more stable. 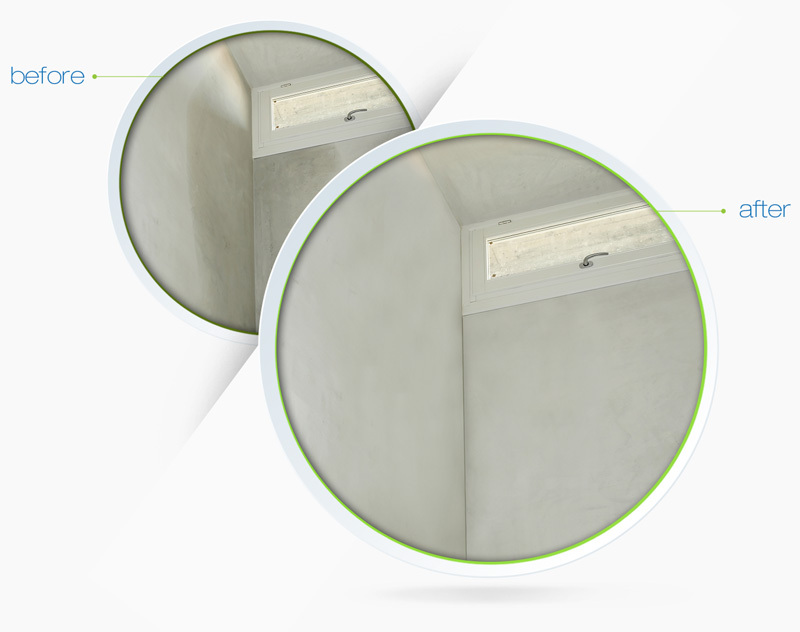 A dehumidification minimizes premature structural issues that result from high humidity. If you have moisture issues in your crawl space, then a professionally installed dehumidifier is the only reliable way to manage relative humidity year round. We are happy to provide a Free 25 Point Inspection of your home for moisture control and air quality.